The second MOLIM WG4 Meeting was held in Prague between January 27 - 30, 2019. For more information, please visit the official website of the WG4 Meeting! The book of Abstracts of the WG3 Meeting is avaliable here. The second MOLIM WG3 Meeting was held in Madrid, Spain between December 3 - 5, 2018. For more information, please visit the official website of the WG3 Meeting! We hereby invite members of MOLIM’s Working Group 1 as well as other interested individuals to the Intra- and Inter-Molecular (Atomic) Interactions Meeting in Copenhagen. The topics will include all areas of WG1 and so far sessions on molecular complexes, anharmonic approaches to vibrations and experimental methods are planned. The participants in the meeting will be given the possibility to present their latest research with ample time for discussions following each presentation. Furthermore, the meeting will also include an excursion to the historic parts of the University of Copenhagen and the oldest preserved observatory in Europe (Rundetaarn) as well as a conference dinner in the old main building of the University from the 16th century. The meeting will take place on 24-26 of September 2018 at the Danhostel Copenhagen Amager in Copenhagen, Denmark. The International Workshop and the second MOLIM WG2 meeting on Molecular Quantum Dynamics and Kinetics was held in Athens between October 8 - 10, 2018, in collaboration with Academy Athens and Berlin Brandenburg Academy of Sciences (BBAW). The first announcement is already available. The second announcement will follow shortly. More information about hotels is available here. Detailed information about the workshop can be found on the workshop website: http://www.molim2018.ethz.ch. The first MOLIM WG2 Meeting was held in Zurich between April 18 - 20, 2017. For more information, please visit the official website of the WG2 Meeting! The second announcement of MOLIM WG2 Meeting is avaliable. More information about travel and lectures is available here. 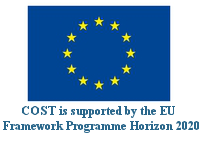 The program of the WG2 Meeting is avaliable here. The first MOLIM WG1 Meeting was held in Helsinki from the 22nd until the 24th of August, 2016. For more information, please visit the official website of the WG1 Meeting! The Book of Abstracts of the first WG1 Meeting is available. The first MOLIM WG3 Meeting was held in Bratislava between March 21 - 22, 2016. 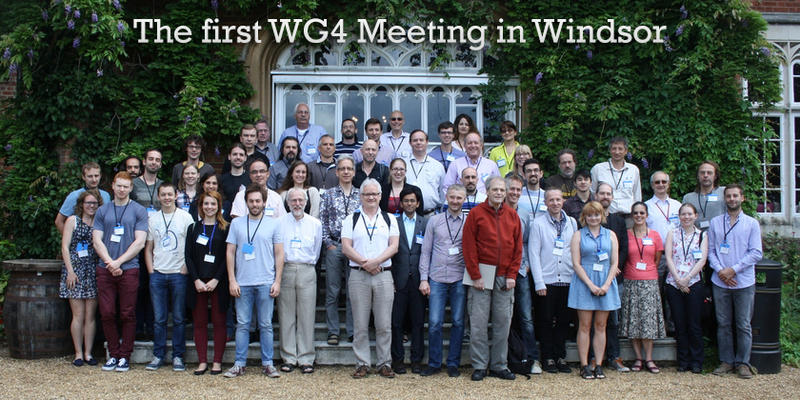 The Book of Abstracts of the first WG4 Meeting is available. The WG4 Windsor Minutes is available.